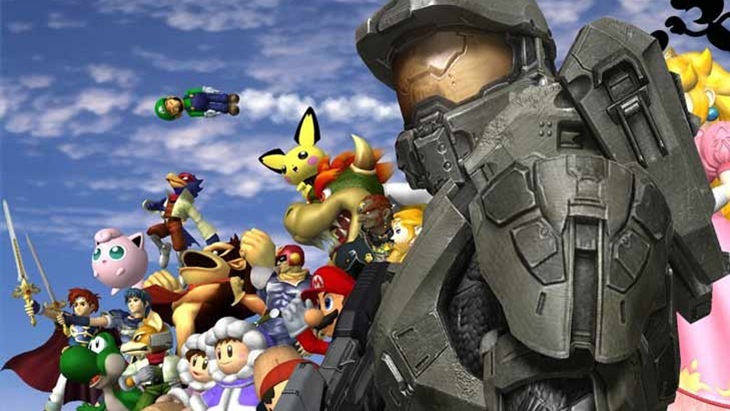 You want…more Halo? Well you’re going to get more Halo! We’ve got the upcoming Xbox One Halo title Halo 5: Guardians, as well as an entire history of Spartan action in the Halo: Master Chief Collection. Add a new spin-off to the mix, because this franchise is readying up for gears of moar. Microsoft is apparently planning “a new project line in the Halo universe”, according to a recruitment ad for a senior producer spotted on the Microsoft’s careers site (via AllGamesBeta). According to the link, Halo home base 343 Industries will provide input to a new team that will develop the title. Other details are sparse, but the ad does specify that Microsoft wants this project to be held to the exact same standard that the current core Halo games possess. So not a dine and dash project at all then, but perhaps a Halo game that can fill the gap between numbered releases. “343 Industries is looking for a Senior Producer to help develop a new project line in the Halo universe. This is your chance to work on one of the most exciting and creative intellectual properties in the industry with one of the industry’s most talented teams,” the ad says. As a Publishing Senior Producer, you are core to aiding the productivity of your development partner and ensure you remove any roadblocks for them whilst driving forward and representing the project’s needs internally. The ideal candidate will be able to gracefully shift between different teams (internal and external) aiding them were necessary and contributing to overall smooth running of the project/projects. There have been a couple of Halo spin-off games already. Halo: Spartan Wars as a recent example, and Halo Wars as an underrated console strategy gem. There’s more than enough room for other Halo titles to exist in the Microsoft library. Especially if they explore other genres like previous spin-offs have done.